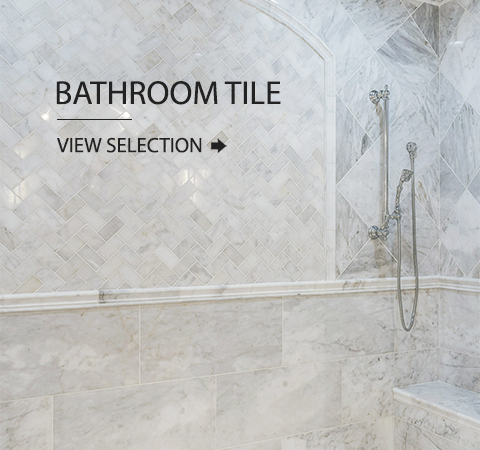 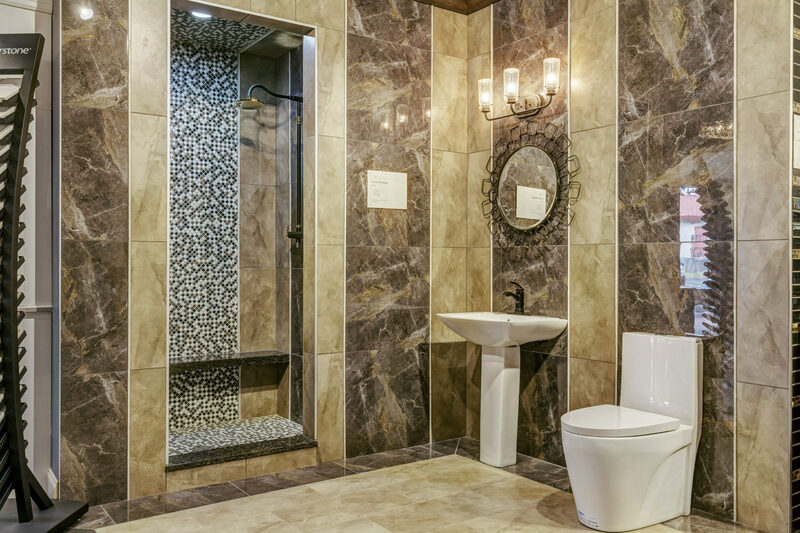 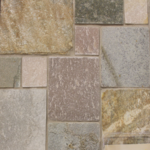 We help homeowners sort through the many hundreds of choices to find the perfect tile for their project. 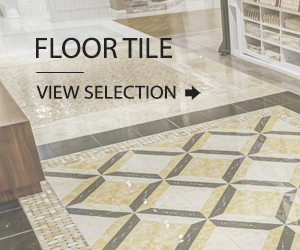 The beauty of tile lends itself to countless design concepts that will enhance your home. 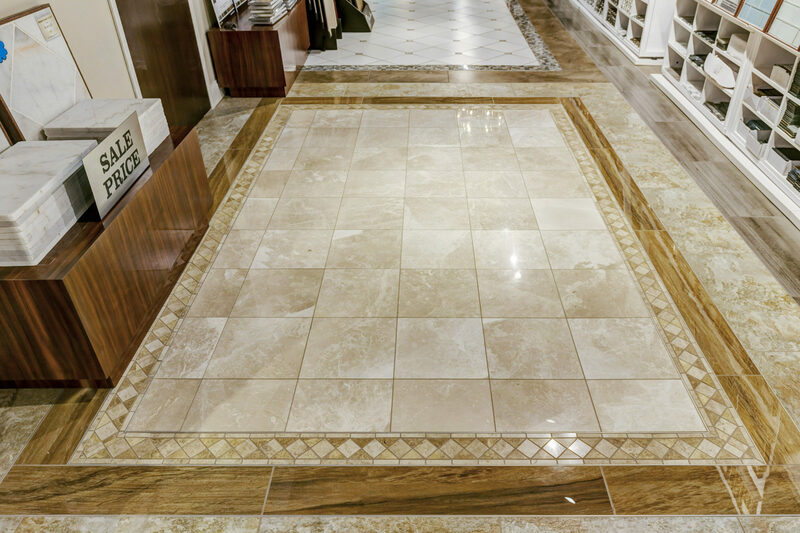 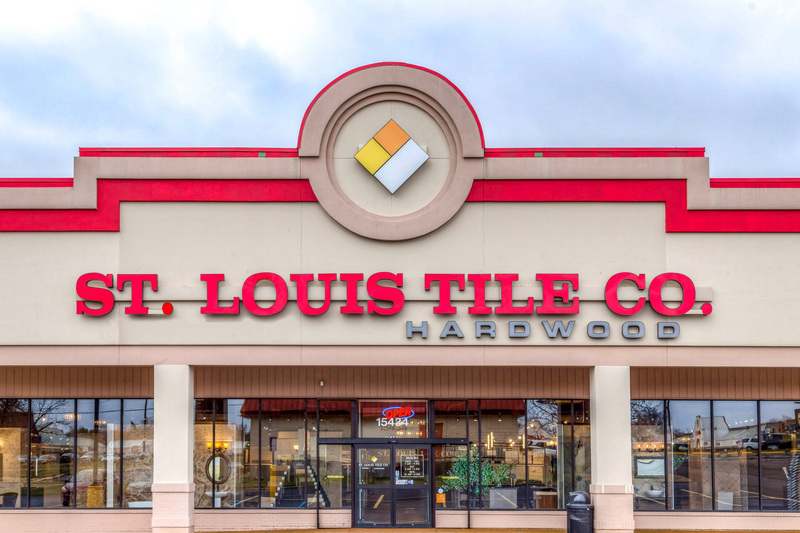 St. Louis Tile Company offers a wide variety of tile, from man-made ceramic and porcelain to natural stone such as travertine and slate. 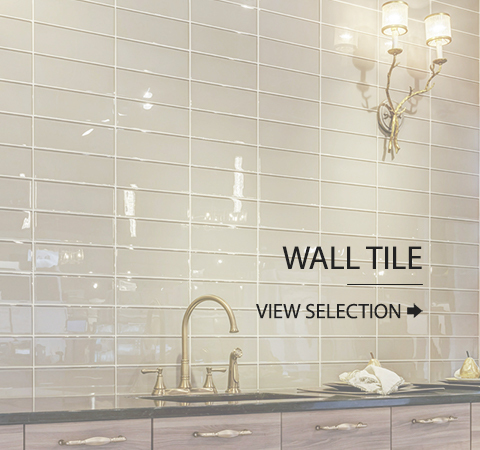 The right tile will change your living spaces from ordinary to extraordinary. 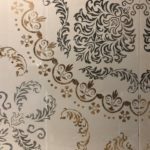 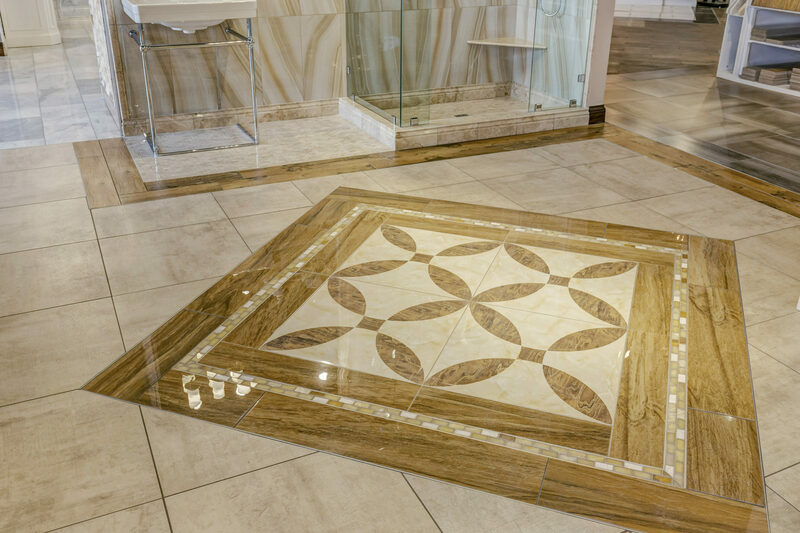 We assist homeowners, contractors, and interior designers in finding the perfect tile to complete their home décor plans. 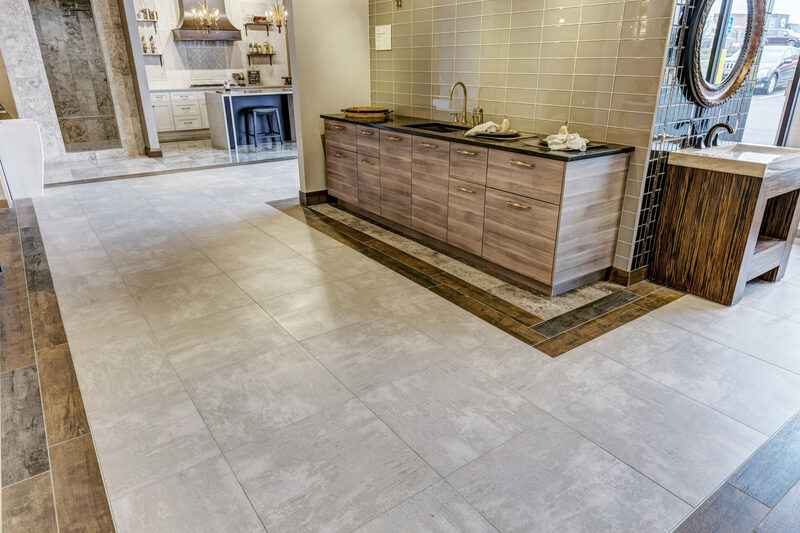 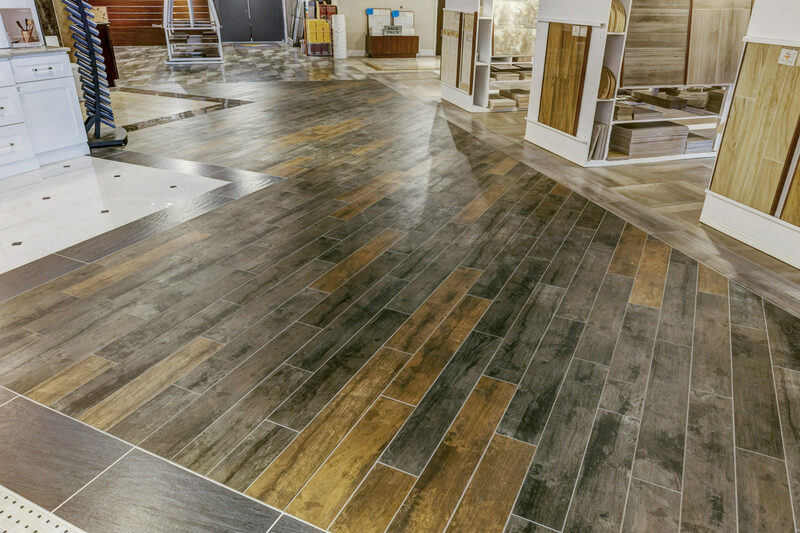 To fully appreciate the stunning effect tile can produce, visit our showroom in Ellisville, MO, 63011. 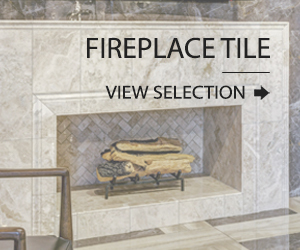 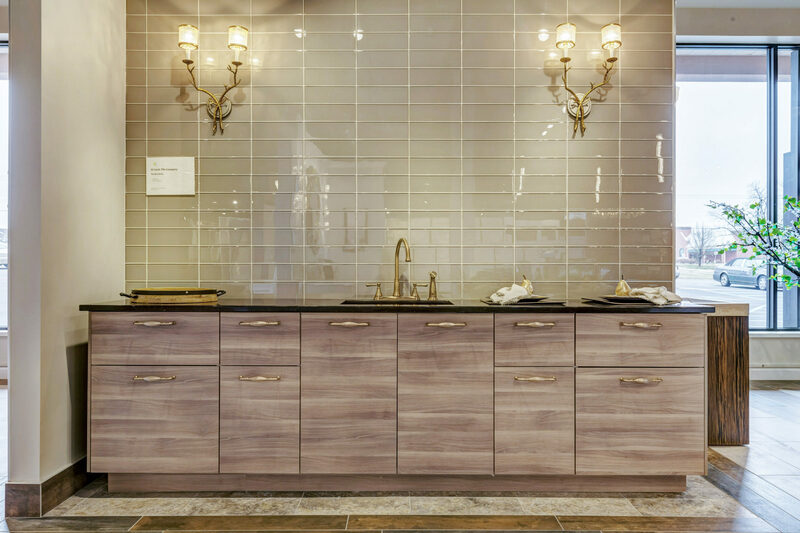 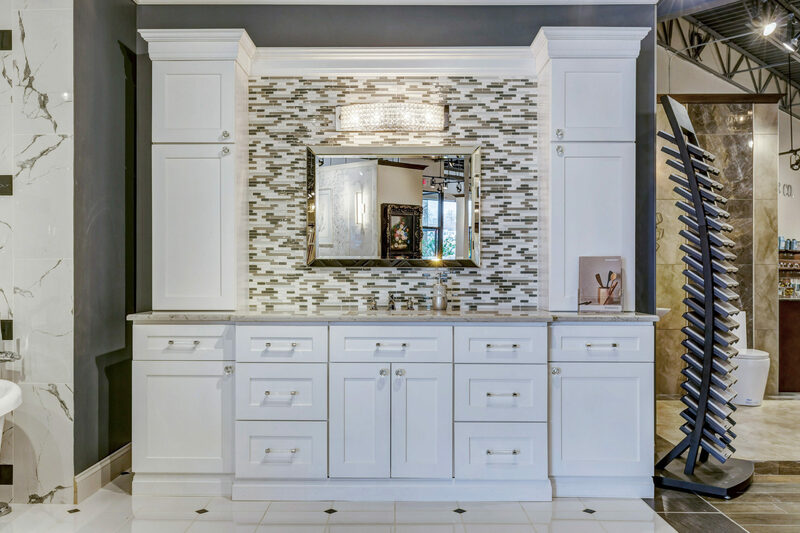 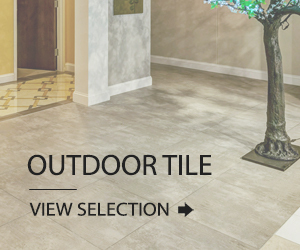 Our displays showcase how stunning your décor can look with the right tile.